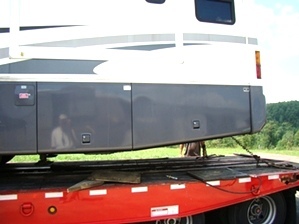 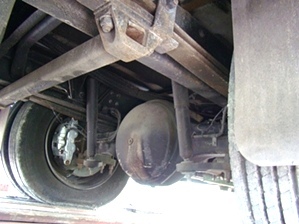 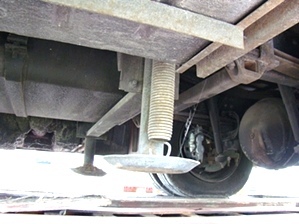 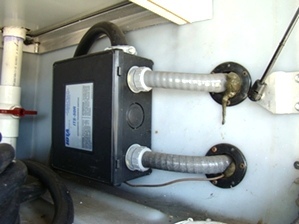 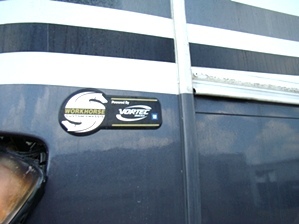 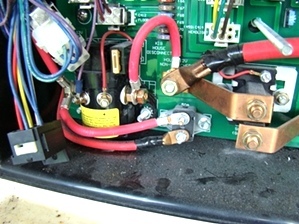 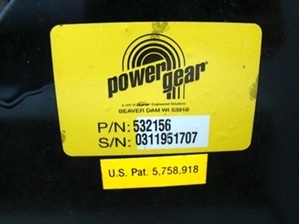 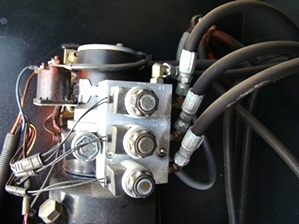 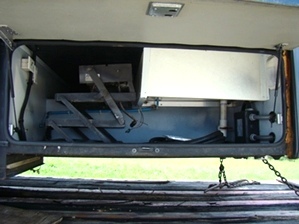 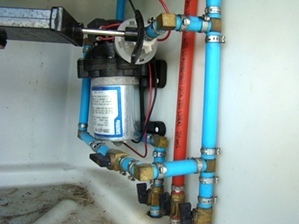 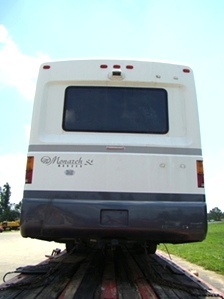 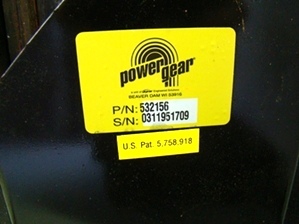 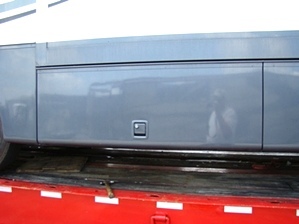 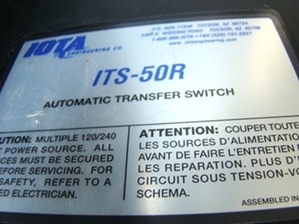 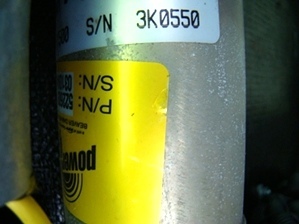 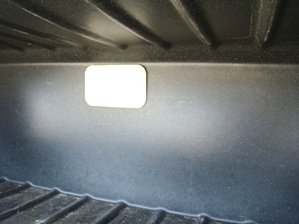 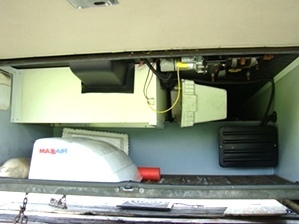 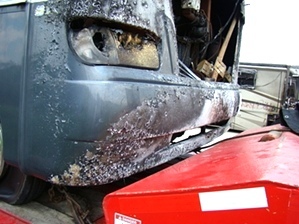 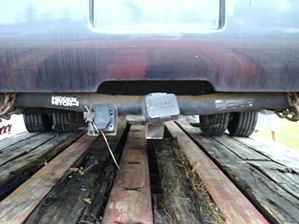 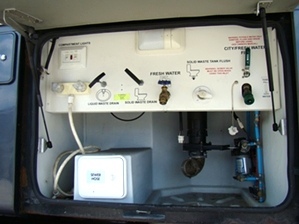 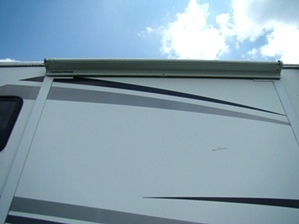 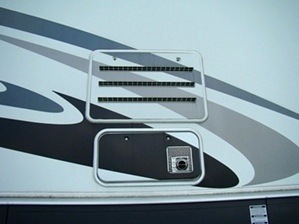 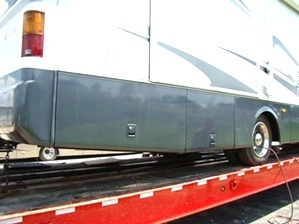 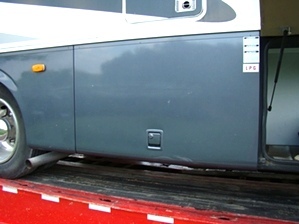 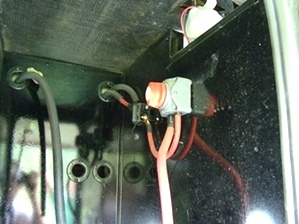 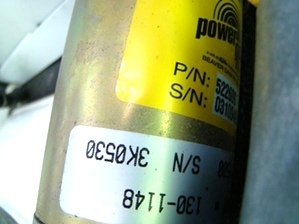 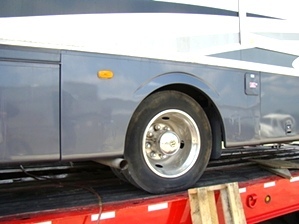 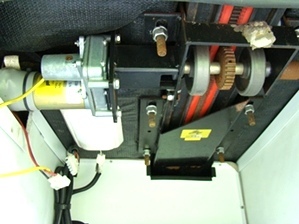 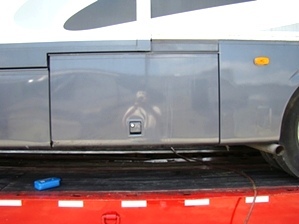 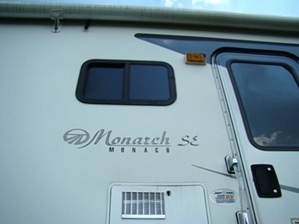 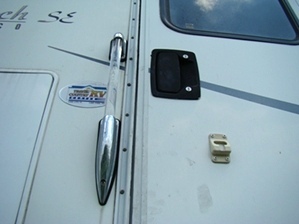 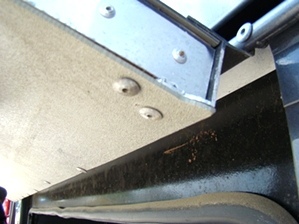 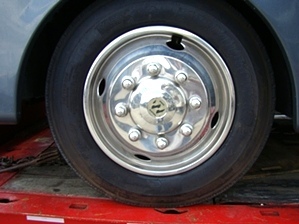 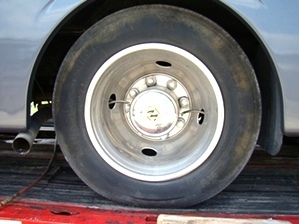 2004 MONACO MONARCH PARTS RV / USED MOTORHOME PART FOR SALE. 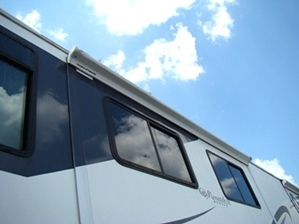 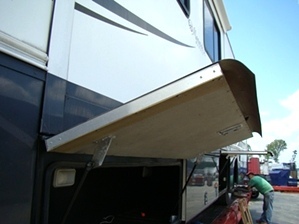 MONACO REAQR CAP, CARGO RV BASEMENT DOORS, WORKHORSE CHASSIS PARTS, RV WHEEL SIMULATORS, AWNINGS AND MORE. 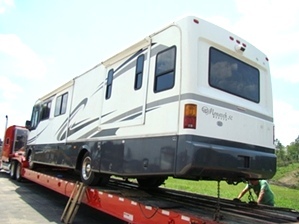 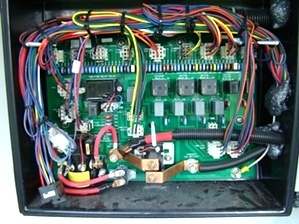 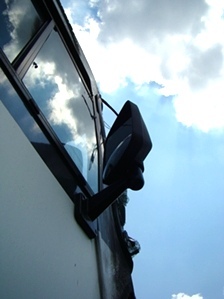 VISONE RV, NOW HAS ONE OF THE LARGEST SELECTION OF USED MONACO RV MOTORHOME PARTS AVAILABLE, AND READY TO SHIP. 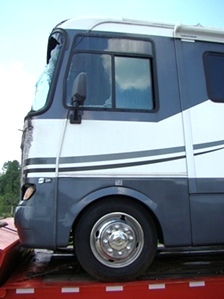 CALL US FIRST AT 606-843-9889. 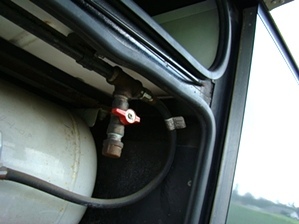 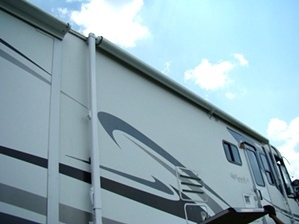 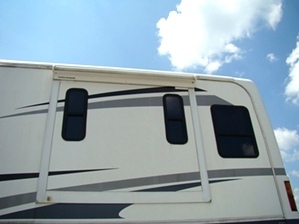 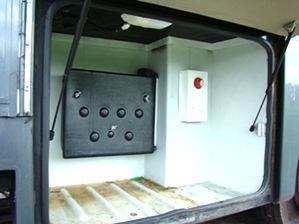 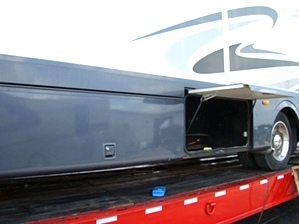 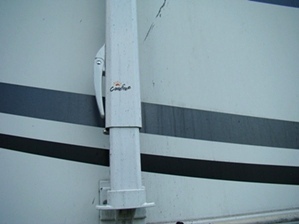 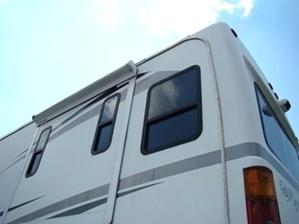 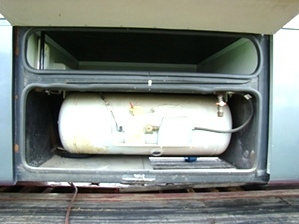 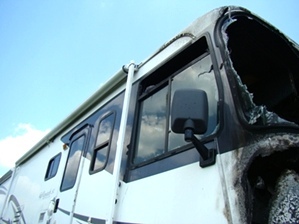 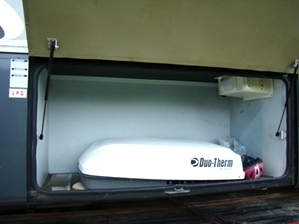 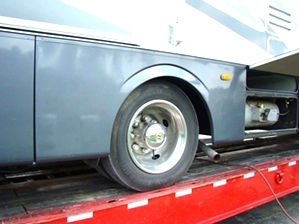 Featured RV Parts Available From This Unit That Is Being Parted Out - Dismantled - All Parts Are For Sale, Rear Fiberglass Cap - Rear End, RV Compartment Door - Basement Luggage Doors, Motorhome Fiberglass Side Wall Panels - Cut To Length. 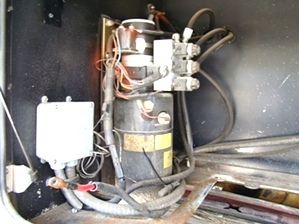 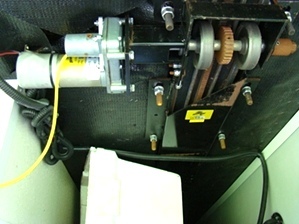 Workhorse Chassis - Drive Trane. 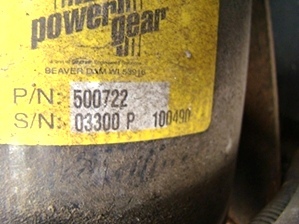 Note: All Used Items And Parts Are Always Sold As / Is With No Returns. 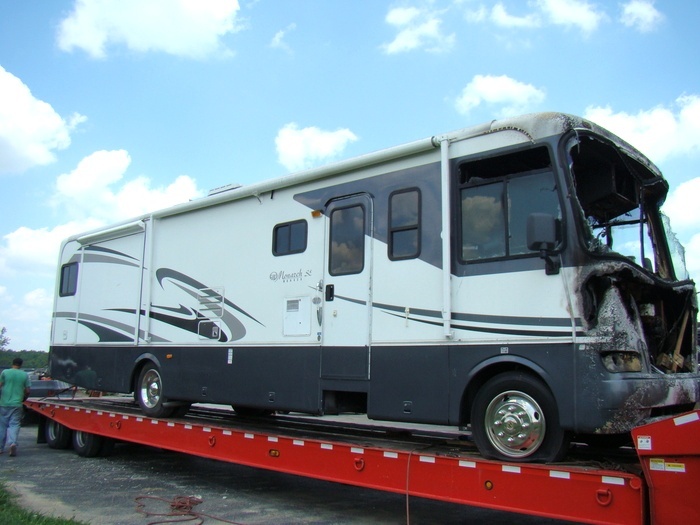 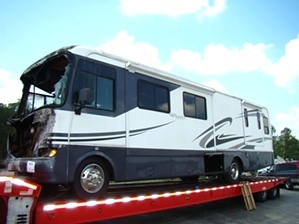 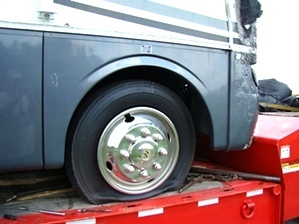 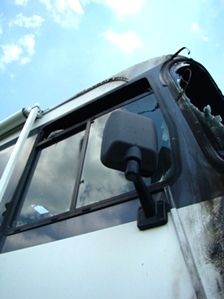 .However, At Visone Rv, We Do Test All Products That Can Be Tested And Are In Working Order Before Shipping Or Pick-Up --So That Our Customers Can Buy With Confidence!